Remember that to post and view some areas including ban appeals, you will have to verify your email after you register! If it is a screenshot/picture taken by you, make sure it is uploaded first! 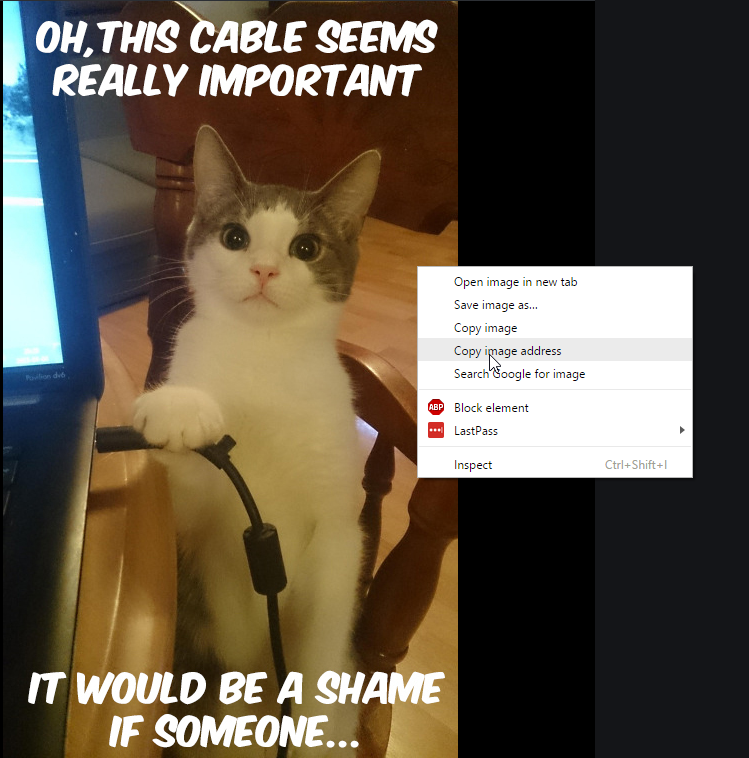 If you are not sure how to upload a picture see our Knowledge Base guide here. 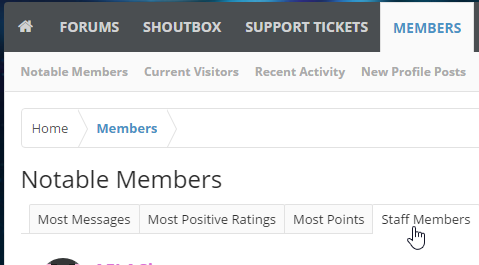 All ban reports on Cosmic PvP require video evidence. This means that you will have to screen record the player and upload that video to youtube. Only submit evidence you have gathered yourself. Do NOT submit another player's evidence as your submission is showing ownership of the evidence and in cases where the recorder is cheating or breaking the rules themselves you will find action taken against you. Do NOT resubmit evidence that has already had a decision made on it. If you are concerned that a staff member may have overlooked an important aspect of your evidence please Start a Conversation with Administrators and / or Ban Team on the forums. Do NOT submit stale evidence. Withholding evidence and submitting it weeks/months after the infraction may be automatically declined as it allows time to edit the evidence or the player may have been previously punished for the infraction. Submitting old evidence or attempting to frame players could result in your game play privileges being revoked. Complete the form in detail and click the "Submit Application" Button at the bottom of the page. If you have been banned from the live server you may submit an appeal for consideration. Appeals are done in the order they are received so we ask that you are patient while Administrators look through current appeals. Administrators do not always customize responses to appeals however all appeals and supporting evidence are reviewed when the appeal is reviewed. Administrators are people to! Yes, we realize you may be frustrated, however, our Administrators work hard and are not your punching bag. Please wait until you have calmed down to post your appeal and do so respectfully. 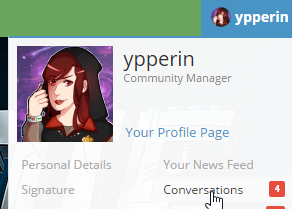 Verify who and how you were banned on the Ban Panel by entering your current IGN in to the username space provided. 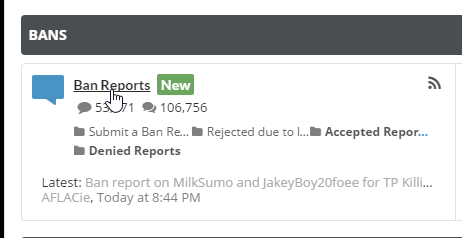 Click on "Submit a Ban Appeal here"
Alternatively you can click YOUR name at the top of the forums and select "Conversations"